Mother of the Groom: What’s My Role? In our last post we brought you everything you need to know about Mother of the Bride duties. However, the MOB certainly isn’t the only special lady when it comes to wedding planning. The Mother of the Groom now takes on a new role in her son’s life as she becomes mother-in-law to his lovely bride. 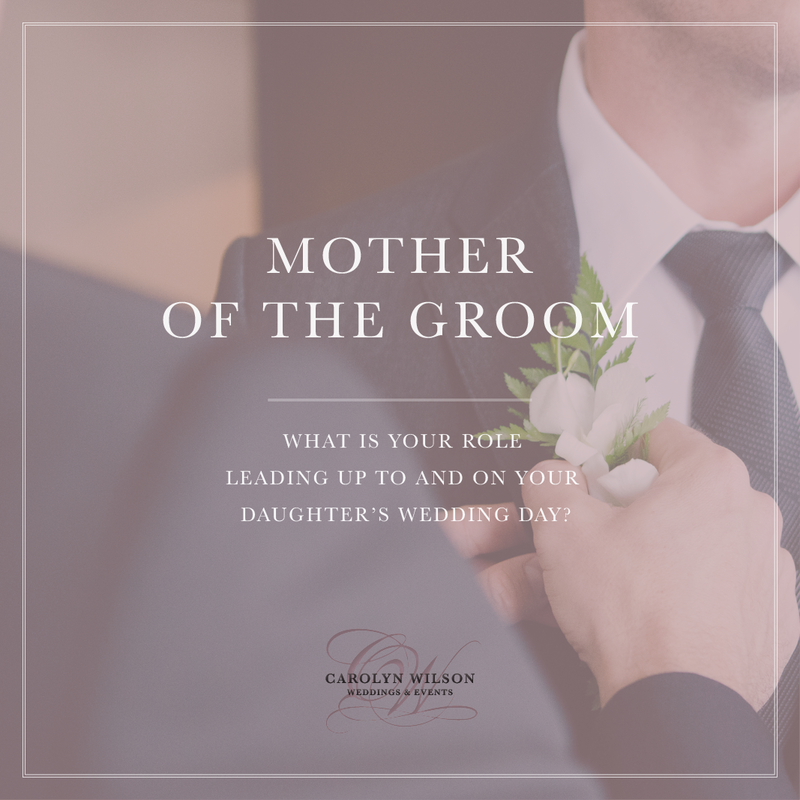 Mothers of the Groom, what is your role leading up to and on the big day? Our San Francisco wedding coordination team has you covered with everything you need to know about your tasks for your son’s wedding. 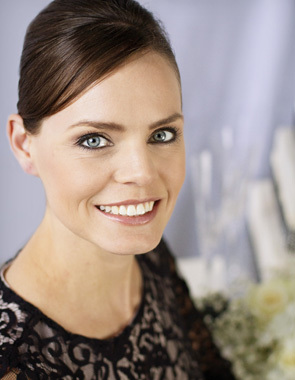 Assist with the guest list: Soon after engagement, ask the bride if she has had a chance to set a guest list number. Respect her limit on guest count—especially if she and her parents are paying for the bulk of the occasion. Once she has given you a number, help your son draft a list of relatives and friends. Assist in collecting necessary contact information, and help the bride update the list as needed. As time goes on, you can also offer to assist in keeping track of RSVPs for the groom’s guests. Bridal showers: The bride may include you on guest lists for various bridal showers. If it all possible, clear your schedule to make time for these occasions. It will mean a lot to her that you made the effort to join in, and these events are a perfect opportunity to meet her friends and family prior to the big day. Your dress: Look to the MOB for attire. It is her duty to set the tone and contact you in regard to what she will be wearing. However, if she does not get in touch, you may reach out to her and ask if she has any ideas about her outfit yet. Be mindful of the bride’s taste, and ask if she has any parameters like preferred color or length. Mother/son dance: if the couple intends to incorporate parent dances into their reception, you can expect to dance with your son. In many cases, the bride also delegates song choice to the Mother of the Groom. Pick something classic, and consider brushing up on your dance skills with lessons. You’ll enjoy the extra time with your son—and you can even make it a group activity by inviting the bride and groom to take dance lessons with you and your date. Rehearsal dinner: By and large the most significant duty of the MOG, planning a rehearsal dinner is no easy feat. Start by asking the bride if she has any thoughts about the event, and tailor your planning to her vision. Then, secure a venue, draft a guest list, and select a menu. You will also need to create and send invitations for the rehearsal dinner, work with a florist for arrangements, and prepare for any toasts desired by the happy couple. If you feel overwhelmed by the thought of hosting such an affair, don’t hesitate to reach out to our San Francisco wedding coordination team. We’ve done it all, and we’d be happy to help you host an elegant affair before the big day. Of course, the most-appreciated thing you can do is simply support the bride and groom. Wedding planning can feel overwhelming to a young couple. Your encouragement and helpful attitude will mean a lot to both of them in the long run. Our advice? Don’t get too caught up in the details; it is more important to build a relationship with your soon-to-be in-laws than it is to have your way on a tiny detail. Be your supportive, helpful self and the bride will surely be grateful for your presence. Good luck and don’t hesitate to reach out if you find yourself in need of assistance! Our San Francisco wedding coordination team is at the ready, here at home and throughout California.